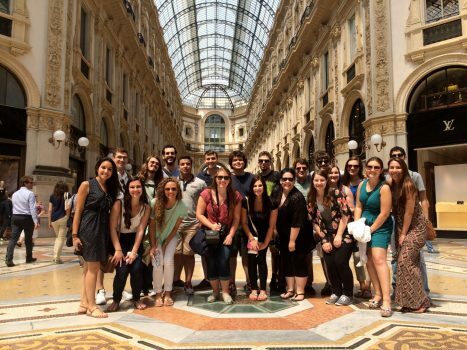 Are you planning a trip to Italy in the near future? Want to know a bit more about the language and culture than most visitors? We look forward to welcoming you to our Italian Language and Culture Introduction. 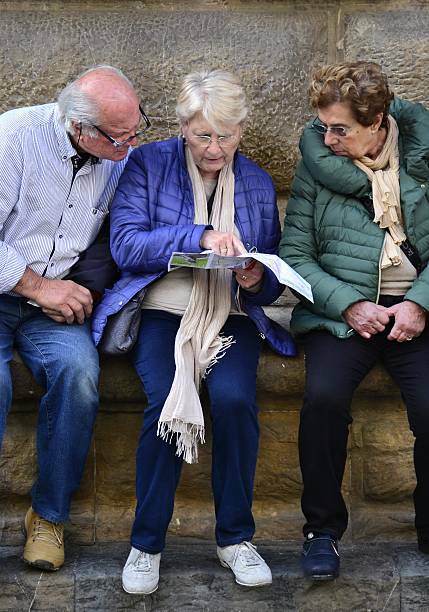 We will teach you a few basics of the Italian language which will allow you to handle communicative situations of everyday life and interact, even if on a simple level, with the locals you will encounter during your travels to Italy. 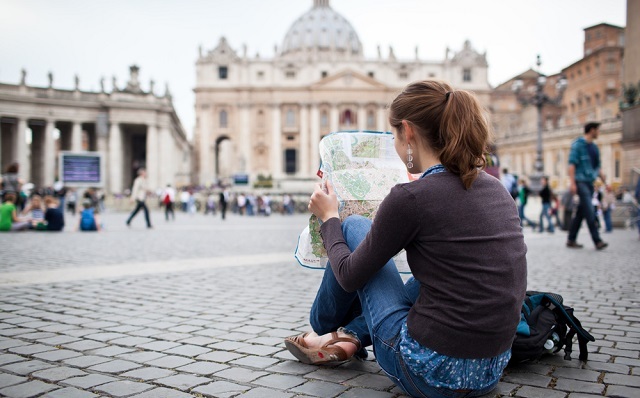 This brief introduction will give you the chance to taste real Italian language as well as dive into Italian culture, beyond academic versions or stereotypes. 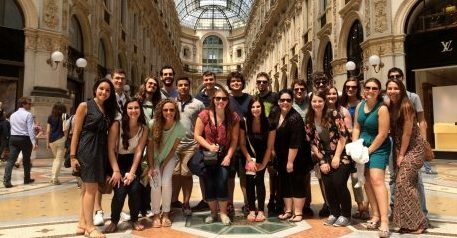 You will be exposed to the language’s basic structures and vocabulary and will be given the tools to better explore the Italian culture first hand. Remember: Italians are very proud of their language and culture, so if you can even speak a little, your attempt will be greatly appreciated. Must register before June 7, 2019. Tagged Italy, tourism, tourist, trip to Italy.